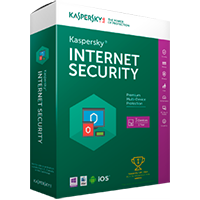 Kaspersky Internet Security Multi-Device is a one-stop security suite which enables you to protect your PCs, Macs, smartphones and Android tablets (with a basic Safe Browser for iOS devices) with a single 3-device license. 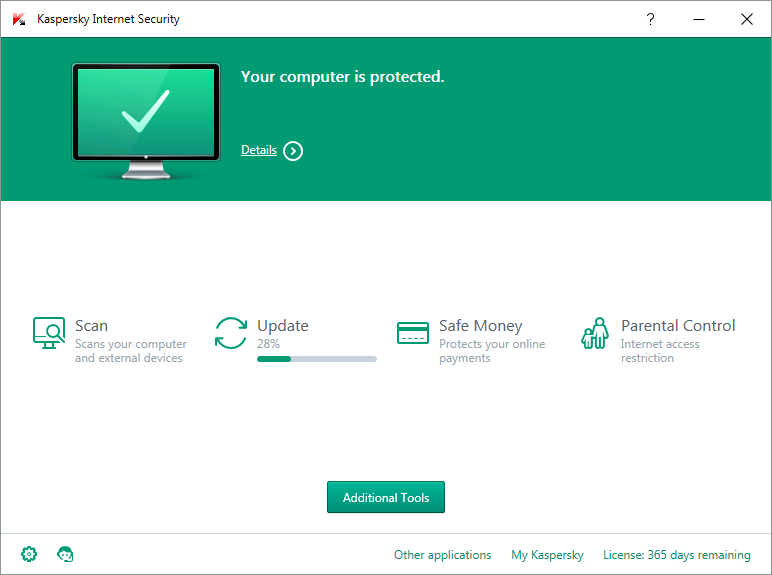 For your PC, you receive Kaspersky Internet Security 2016, which offers comprehensive real-time protection will check your files, downloads and attachments for incoming threats, for instance, while cloud-based monitoring helps to detect even the very latest threats. Strong browsing tools check the websites you visit; a two-way firewall looks out for network attacks; the spam filter keeps your inbox clean, and flexible parental controls help you to keep your children extra-safe. For your Mac, Kaspersky Internet Security for Mac is a comprehensive security suite that will protect every aspect of your Mac browsing experience. Kaspersky Internet Security for Android will provide security for your Android smartphone or tablet and similarly optimised to deliver the best possible results for its platform. The heart of the package remains its real-time antivirus protection, but there's also a particular focus on scanning apps downloaded from the marketplace. Updates are small and frequent, so they won't slow you down. And a simple Desktop Security Gadget provides easy access to your security status at any time. The real convenience here, though, is you get to choose exactly what devices you'd like to protect. So if you opt for a 3-device pack, you can protect a PC, a Mac, and a smartphone. Or two tablets, and a PC, or whatever other combination suits your needs - it's entirely your call. You'll receive your Multi-Device serial code, plus download instructions for all devices, after purchase. You can download other trial versions from the Kaspersky Internet Security Multi-Device website at http://www.kaspersky.com/free-trials/multi-device-security-download. You receive a single license with Kaspersky Internet Security Multi-Device. Your Multi-Device license can activate Kaspersky Internet Security 2016 (PC), Kaspersky Internet Security for Mac and Kaspersky Internet Security for Android (Android). You can use your 3-device Multi-Device license to activate either one of these applications three times, on three computers, or a combination of three applications. You'll receive your Multi-Device serial code, plus download instructions for all devices, after purchase. You can download other trial versions from the Kaspersky Internet Security Multi-Device website at www.kaspersky.com/free-trials/multi-device-security-download. You receive a single license with Kaspersky Internet Security Multi-Device. Your Kaspersky Multi-Device license can activate Kaspersky Internet Security 2016 (PC), Kaspersky Internet Security for Mac and Kaspersky Internet Security for Android (Android). You can use your 3-device Multi-Device license to activate either one of these applications three times, on three computers, or a combination of three applications.